The Chuvash Republic is situated in the mid-Volga region and borders the Mordovo Republic, the Mari Republic, the Republic of Tatarstan and the Nizhni-Novgorod and Uljansk districts of the Russian Federation. The Chuvash are descendants of the Bulhar people whose language belongs to the Turkic group and is the only remaining branch of the Old-Bulgaric language. In 1920, Chuvash became an autonomous republic within the former Soviet Union and, from the outset, efforts to revive, sustain and safeguard the Chuvash culture were suppressed. Later on, the Chuvash and the Russian government signed an agreement which envisioned the rebuilding of Chuvash economy, the development of regional agriculture and the destruction of chemical weapons on Chuvash territory. In 1993, the Chuvash National Congress voted to become a Member of UNPO. 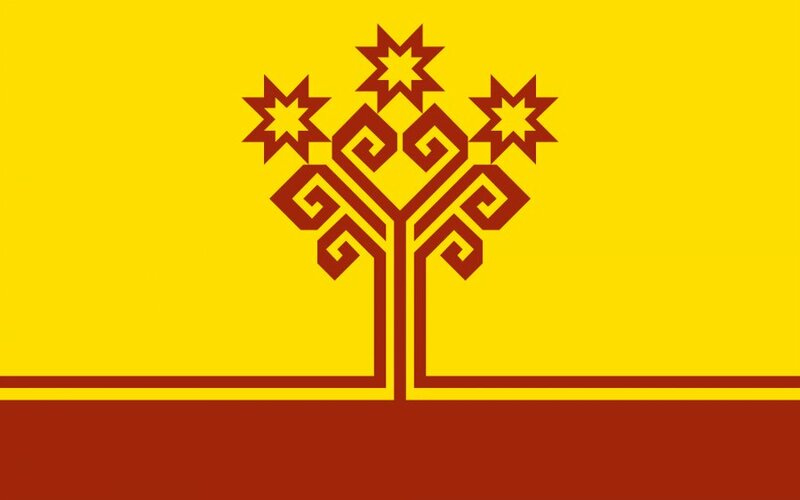 While being a UNPO Member, the Chuvash National Congress’ goal was the revival of Chuvash culture and the maintenance of the national identity of the Chuvash people.